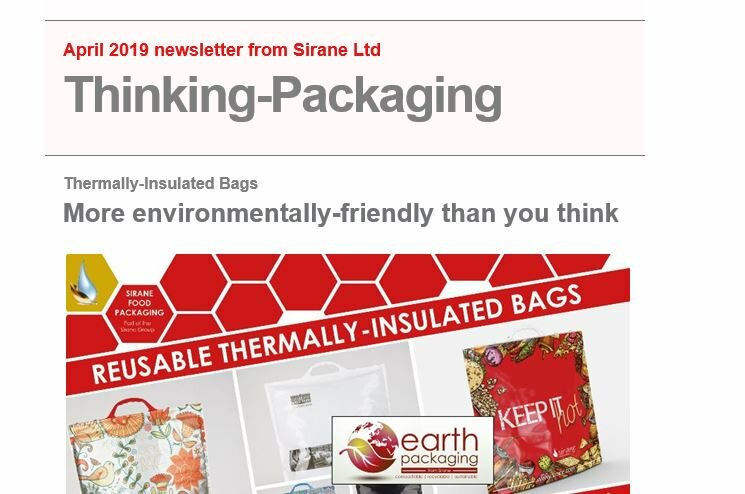 The Si-bag™ is a cook-in bag designed and manufactured to be used safely in a conventional oven up to 200 degrees celsius, in a microwave - and even in a freezer for subsequent reheating and eating. All the natural flavours of the meat, fish or vegetables are sealed in the bag during cooking, creating a sensational and healthy meal. The Si-bag™ is suitable for use in the oven, microwave or freezer. The Si-bag™ is a bag made from very-high-temperature-resistant film, which combines practicality with simplicity. Your meal is sealed in using a foldover flap and the bag becomes odour and leak-proof. Just pop it in the oven to cook... it’s that easy! Flavoured butters and glazes can be added. The result is superb tasting, succulent food, cooked in its own juices and added jus. The Si-bag comes with our standard printed cooking instructions and is particularly good for customers wanting smaller volumes of a printed bag without worrying about their own branding. For non-printed custom-printed bags of your own print design, see Sira-Cook Self-Seal bags.